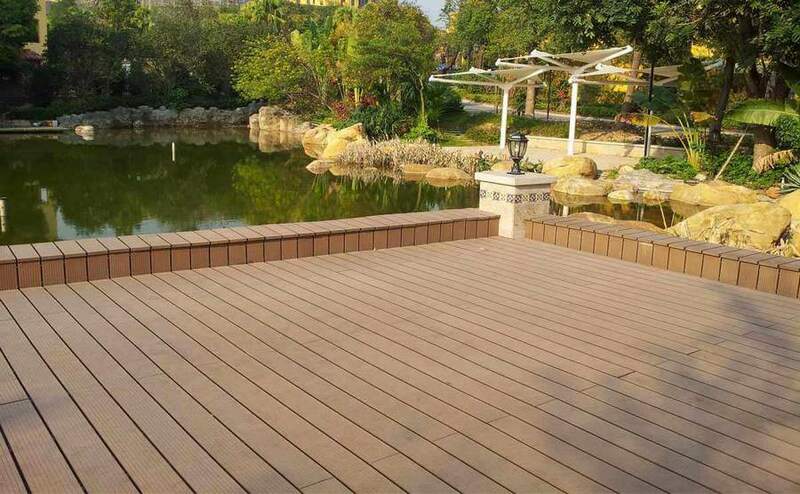 The wood plastic composite decking is being popular stealthily, it with low carbon, green, environmental protection, recyclable take back the heart that attracted a lot of consumers. 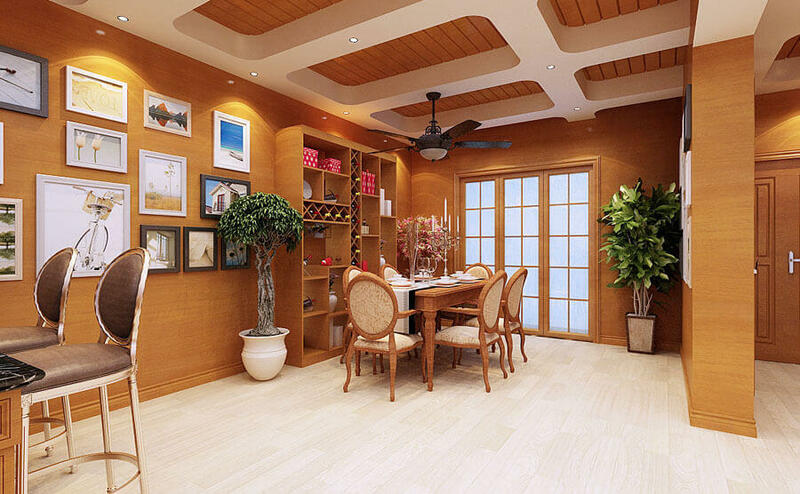 Also had the expert break a language, in the future plastic wood floor will replace the real wood floor, become the new trend of floor industry development. Plastic wood floor, seen from the name is a combination of solid wood and plastic, waste plastic and abandoned animals such as timber, agriculture, forestry and straw fiber as base material, with the affinity of real wood floor at the same time, but also has excellent moisture resistance to water, acid and alkali resistance, fungus suppression, antistatic, mothproof effect and so on. 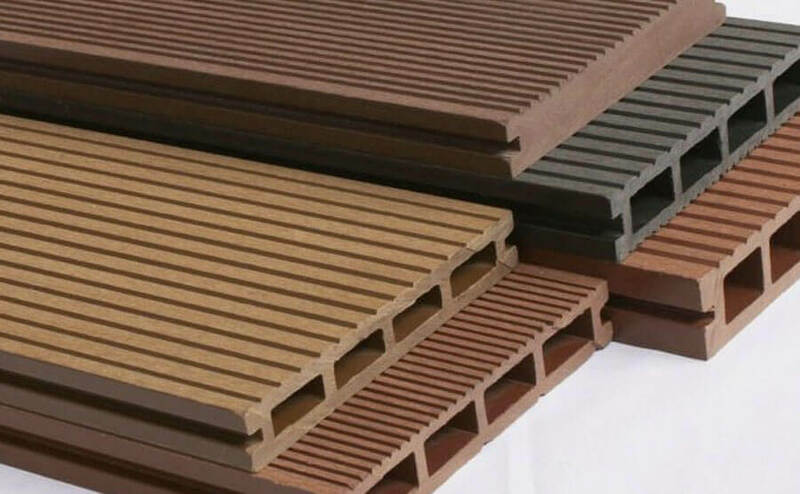 And, the wood plastic composite decking can be retrieved again use, deserve to call the low carbon on real sense, environmental protection, recyclable but renewable ecological plastic wood data. 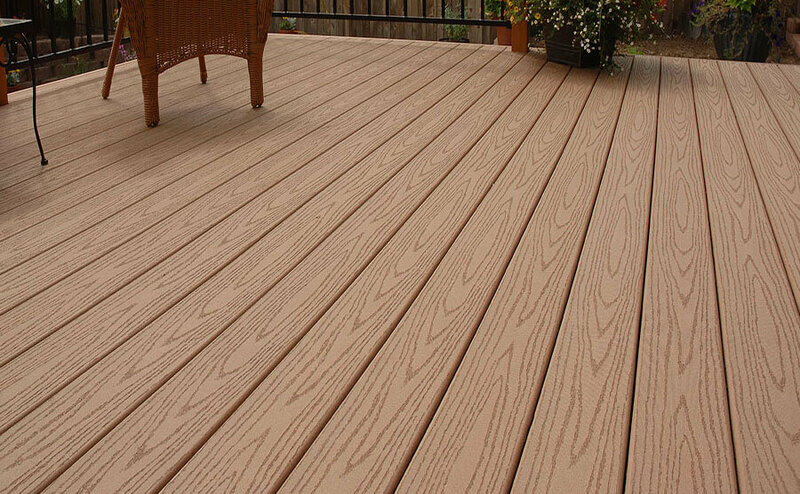 To consumer character, WPC hollow decking belongs to the commodity of energy-saving environmental protection type, not only can control the discharge of harmful thing extremely well, still can achieve the waterproof moistureproof of the air wait for effect. 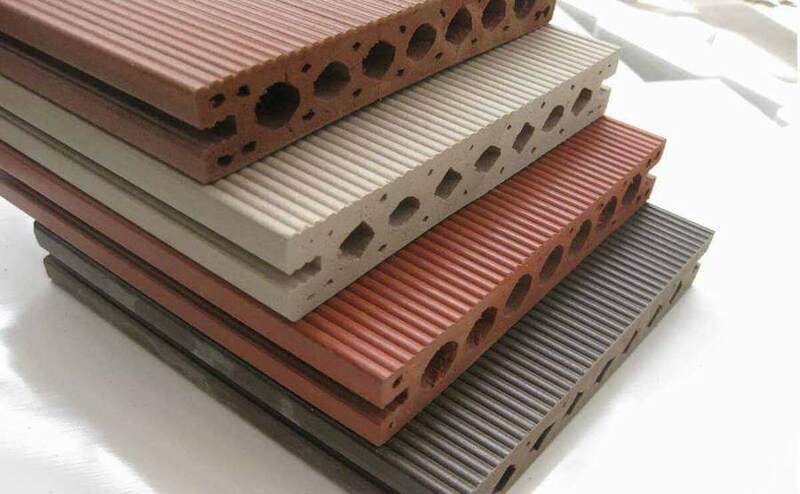 The wood-plastic floor is the product of new-style environmental protection material, accord with everybody to seek a circular economy, advocate low carbon environmental protection objective. The plastic wood scope is very wide also, types of products can be used in the botanical garden landscape, the external decoration, floor, hulan, lotus pond, pavilions and other places, the plastic wood floor will become the future trend towards the place, become the common building materials used in living in adornment. Because trees over-harvesting of green barrier destroyed, dust storm intensified, so the government notice the recycling of the resources and the maintenance of the ecological environment, the development of plastic floor of wood of this rapid development has been clear about the environment.